Curious George Gift Ideas that your kids will go bananas for! When looking for gifts for a difficult child, the easiest thing to do is to pinpoint his or her favorite character and purchase accordingly. It’s almost guaranteed success!! A while ago, I put together a list of Elmo gifts for toddlers. Now, I’m sharing with you some great Curious George gift ideas for kids in a variety of price ranges and categories. I truly hope it helps! I have a special place in my heart for Curious George. He’s an innocent little character, who just likes to learn, but keeps finding himself in hot water (sometimes literally). Kids love him too, because they can relate. 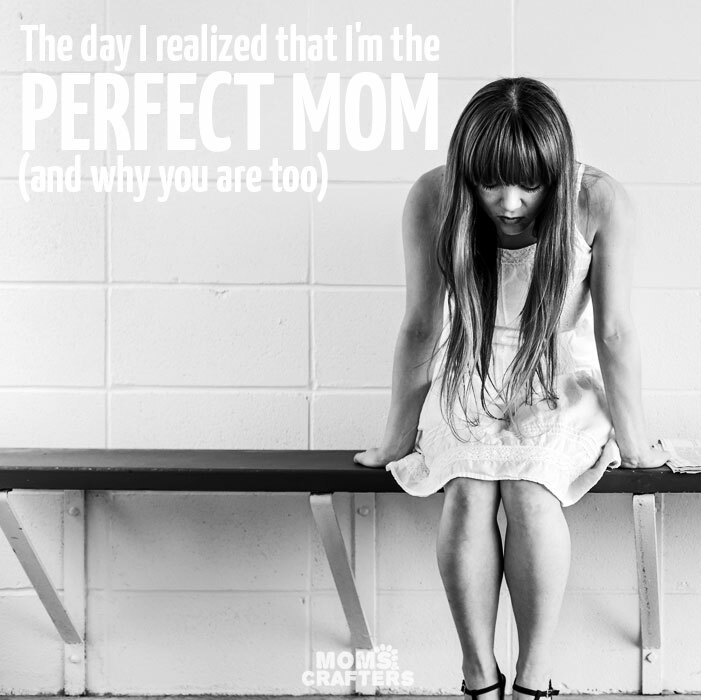 Especially in today’s overprotective parenting climate, where kids are somewhat… stifled?! 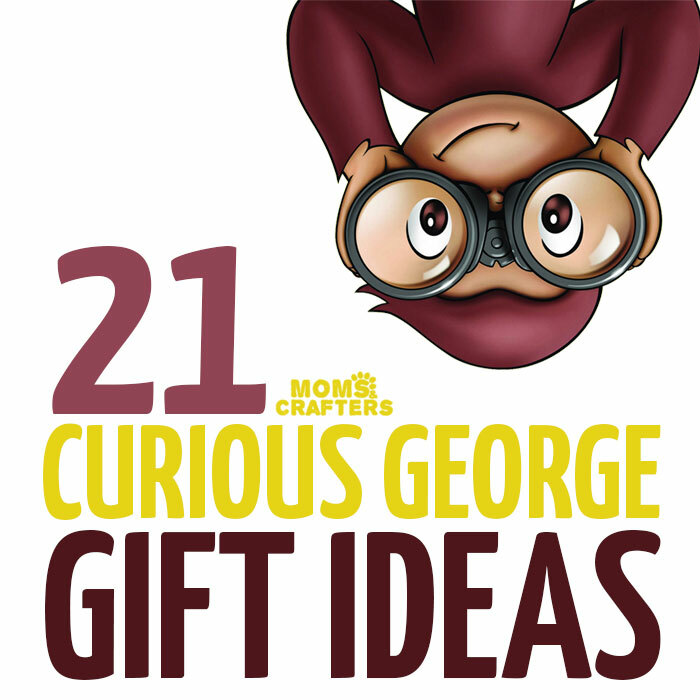 These 21 Curious George gift ideas include a range of prices – starting from a few dollars. If you want to put together a bigger package, you can bundle a few things together. For example, throwing the wooden car, a plush, and some stickers into a basket turn it into a much bigger and more exciting gift that’s easier to customize to your budget. Explore the various Curious George gift ideas below and let me know what you think in the comments! I have split it into three categories, but in the gallery below, you’ll find even more – including apparel and other essentials in case the child you are buying for has too many toys! I hope you find the perfect gift! Toys and games provide hours of entertainment – and a break for Mom! 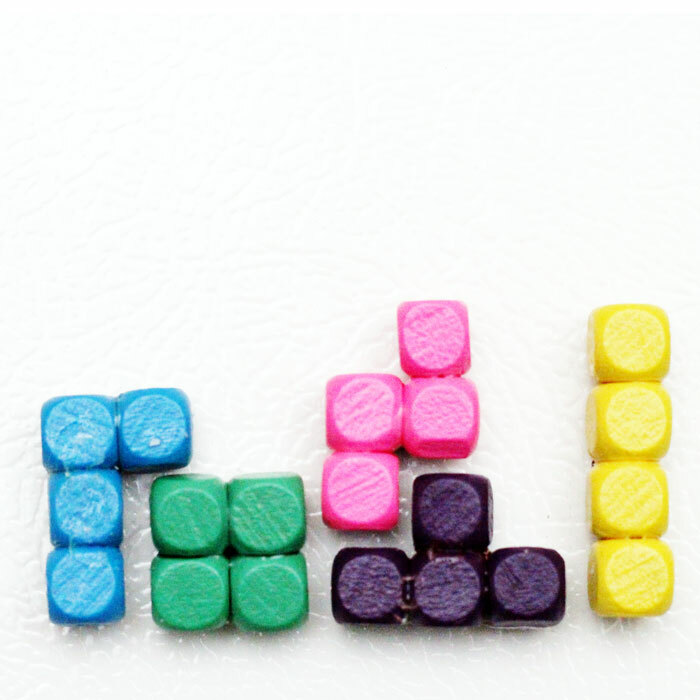 These great picks offer variety and lots of play to keep kids happy and engaged. Play is the best way to learn! Combine that with a favorite character, and you have an easy winner. These aren’t exactly toys, but they are entertainment. When a child has too many toys, an activity is a perfect way around it. 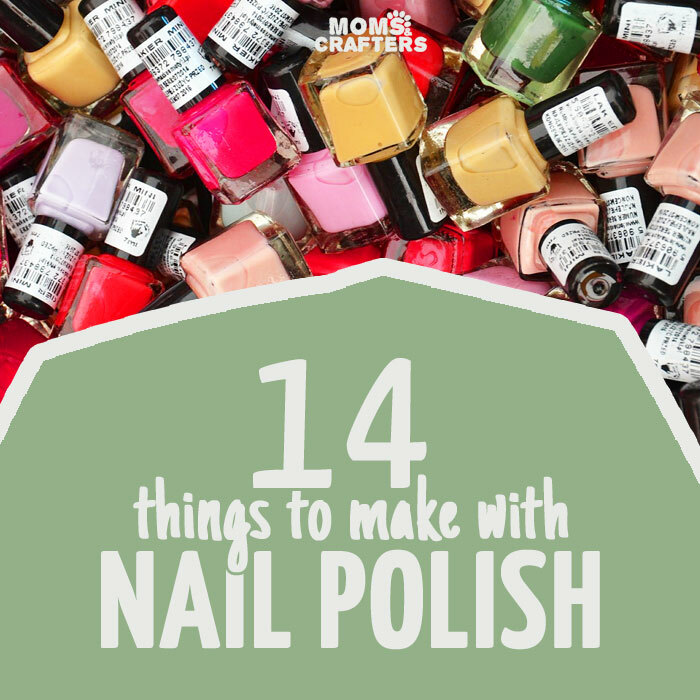 It’s entertaining, fun, and the clutter factor is much smaller. Curious George has and always will be a classic! M loves him – even just because he’s a monkey, and which little kid doesn’t love monkeys? Do you have a monkey fan in the house? Which Curious George gift ideas would you recommend? First and last image in this post are derivatives of this image. 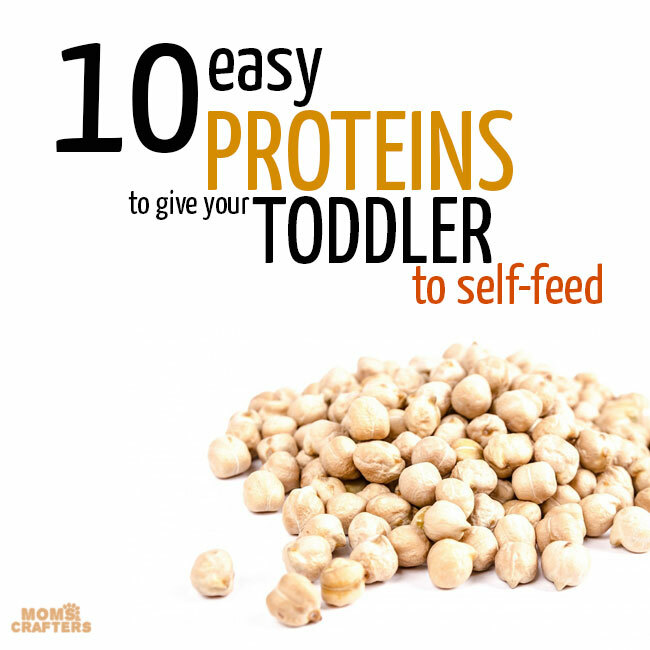 Gift Ideas, Kids, Toddlers. Bookmark. Craft Room in a Closet – Stage 2: Build it!